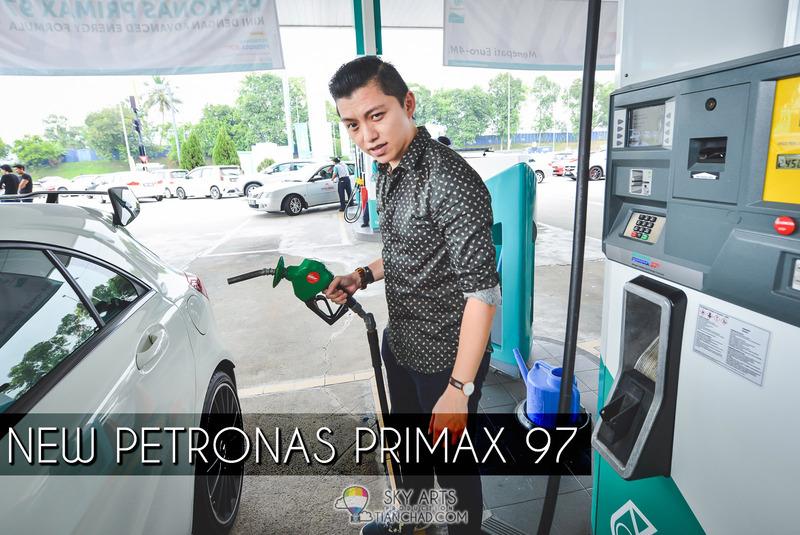 If you didn't already know, PETRONAS has brought in the new PETRONAS PRIMAX 97 to your nearest PETRONAS petrol station. 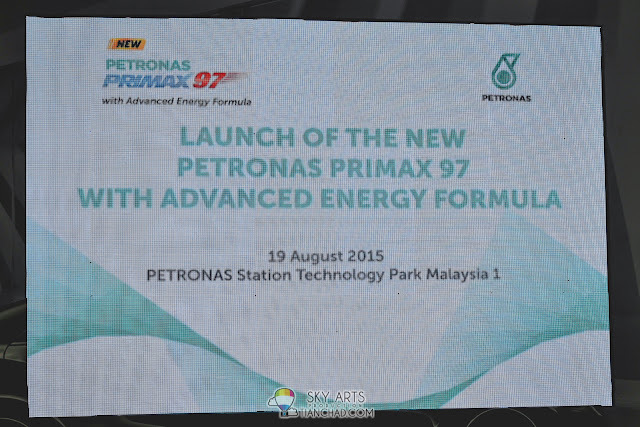 This new PETRONAS PRIMAX 97 comes with Advanced Energy Formula that was designed specially to improve car acceleration and performance. The new RON 97 also meet the specification of Euro 4M and has been launched earlier than the suggested launching date 1 Sep 2015. On 19 August 2015, PETRONAS launched their new RON 97 at PETRONAS Station Technology Park Malaysia 1. 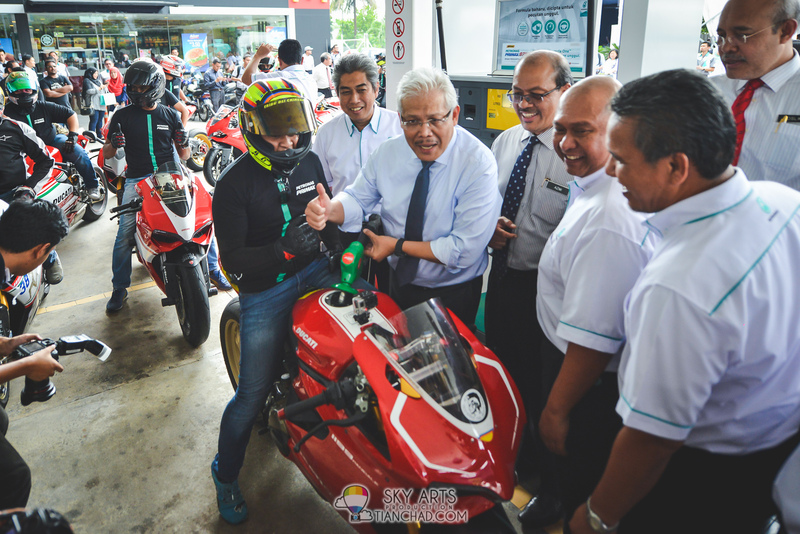 I guess quite a lot people got lost inside TPM trying to find this petrol station haha. Well, all you need to do is to find this exact location using the navigation apps "WAZE". Thanks PETRONAS for inviting us along with other media friends and vendor for this new improved formula RON 97 launch. 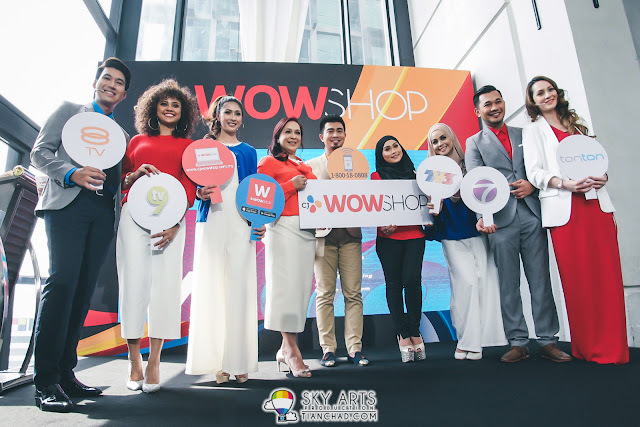 I am always happy when a big brand like Petronas appreciate the influence of bloggers on this new media era. 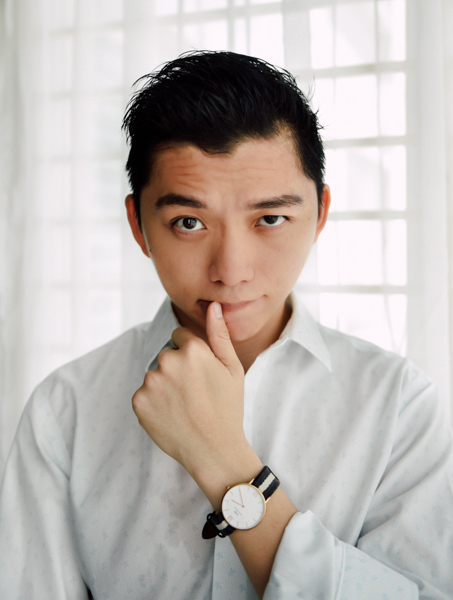 Of course, we all still have many things to improve and learn from the experienced personnel. 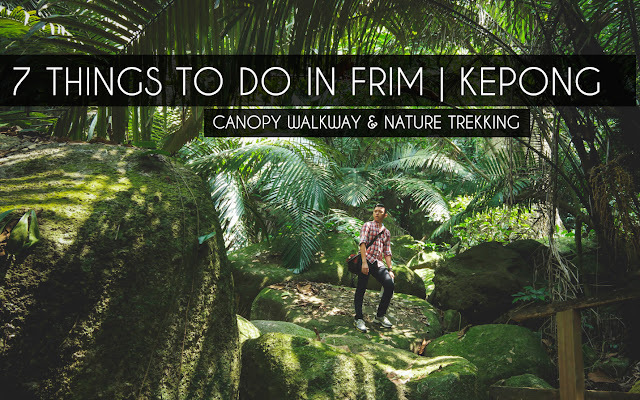 Follow him on Twitter @ibrahimnuddin ! Protects the engine with the nation’s first lower sulphur gasoline: On top of its lower sulphur content that benefits sulphur sensitive emission systems, the new formulation also removes and prevents deposits, providing long-term protection to the fuel injectors. 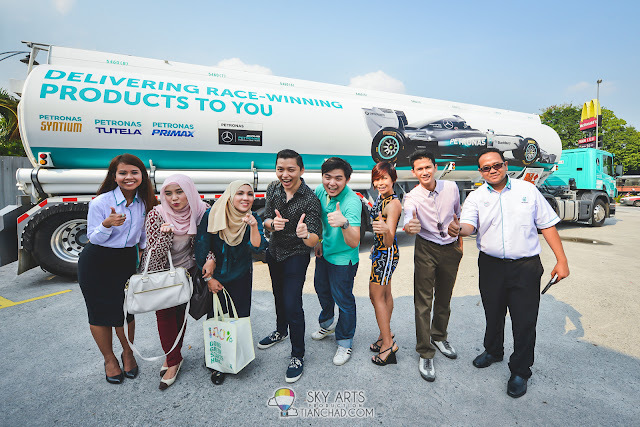 Provides better combustion with the technology of the winning formula: The fine quality base fuel produced by world class PETRONAS refineries is an optimised formulation developed through our partnership with the MERCEDES AMG PETRONAS Formula One™ Team. 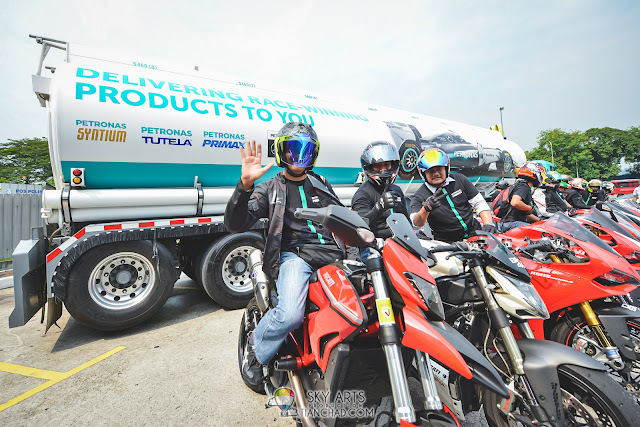 With better combustion, motorists can experience longer, smoother drives with each tank of new PETRONAS PRIMAX 97. 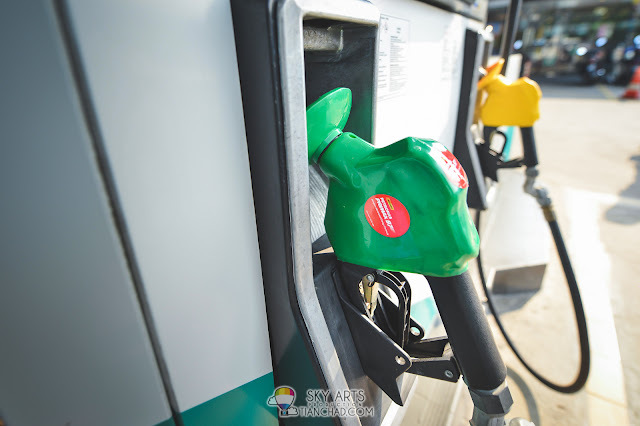 Improves drivability with the world’s first use of new chemistry: This new improved chemistry ensures better friction reduction at the cylinder wall and enhances the engine oil's function, resulting in smoother acceleration. 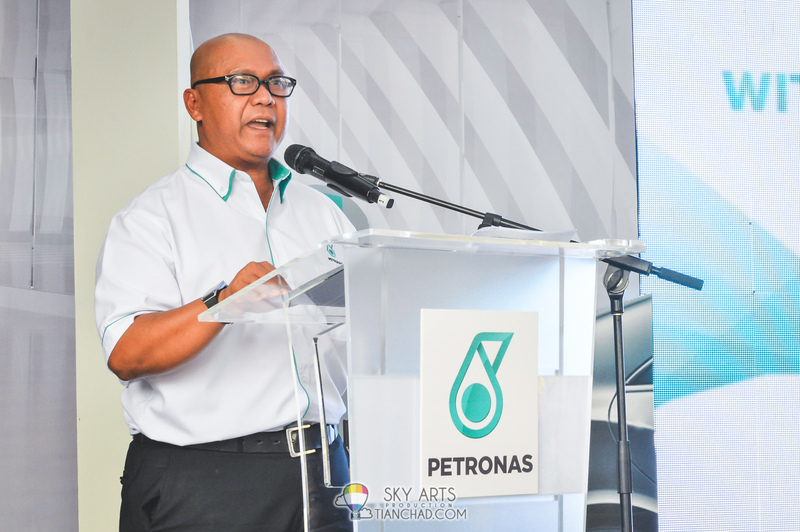 Our new formulation delivers an overall acceleration benefit of +2% over standard fuels. 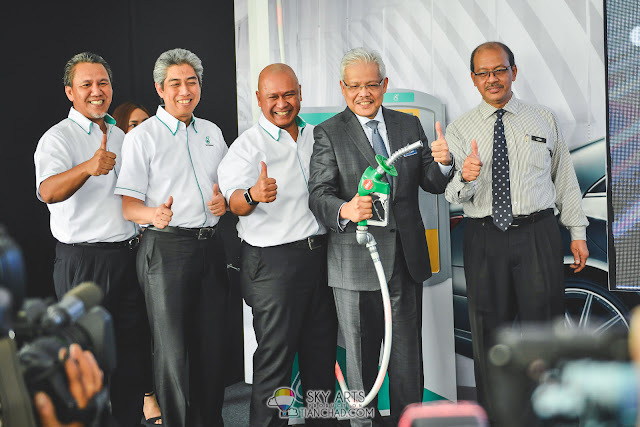 New PETRONAS Primax 97 with Advanced Energy Formula, officiated by PETRONAS Dagangan Berhad's MD/CEO M Ibrahimnuddin M Yunus and Minister of MDTCC YB Dato' Hamzah Zainudin, accompanied by Executive Vice President of Downstream Business Arif Mahmood and PDB's Head of Retail Business Division Shaharuddin M Sidek. What's the difference between the previous PETRONAS Ron 97 and the new PETRONAS PRIMAX 97?? 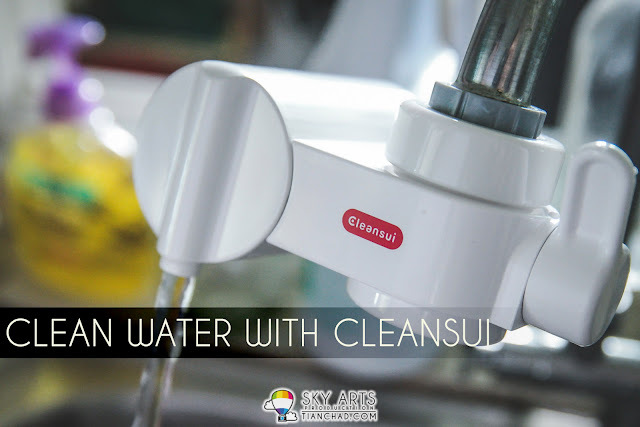 "The most significant change is, of course, the reduction of sulphur from the current level of 500 parts per million (ppm) to just 50 ppm, as required by Euro 4M specifications. 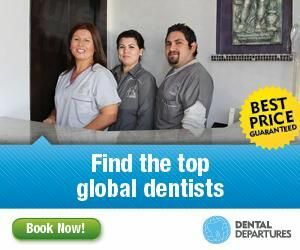 That’s a 90% decrease! 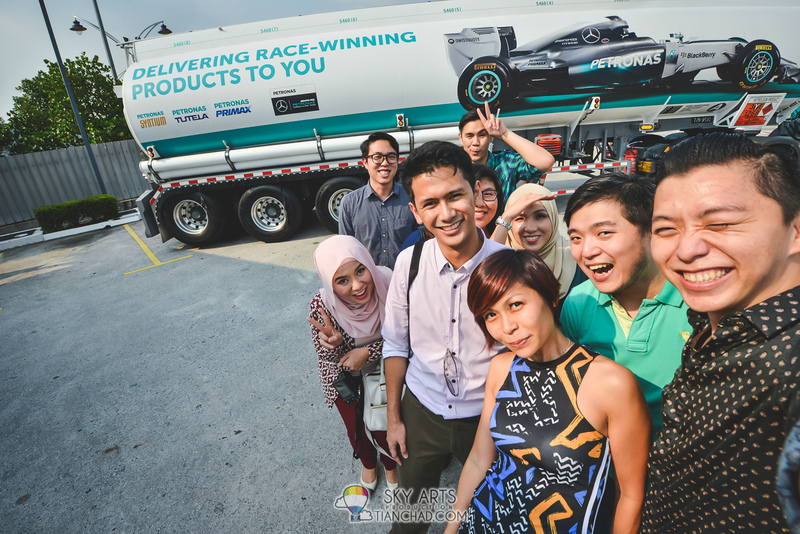 Got a quick interview with Petronas Media. It was fun and I think I can do better next time haha!! 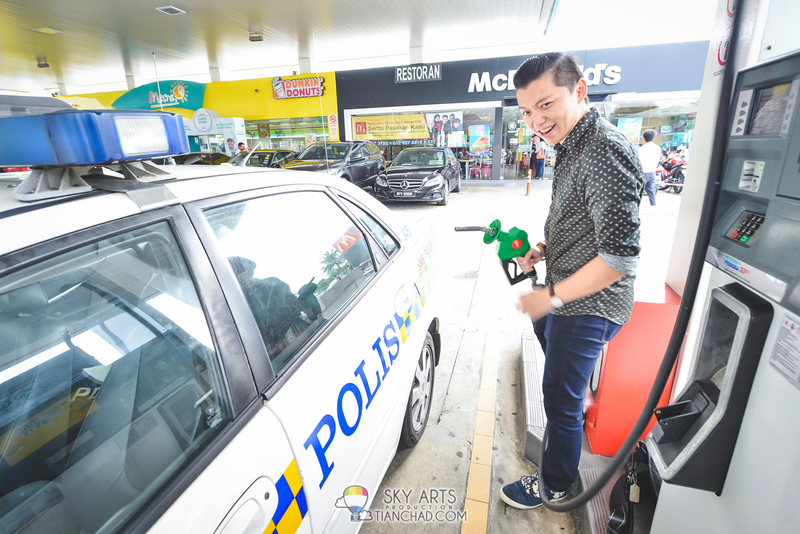 Even Malaysia Police Car also can benefits from the new PETRONAS PRIMAX 97! To find the nearest station with the new PETRONAS Primax 97, you may download the PETRONAS Pitstop app available on Android and iOS.